The Fun, Safe, and Exciting After School Program in FishHawk, Lithia, Valrico, and Riverview that Parents and Kids LOVE! Includes FREE Transportation from School, Martial Arts Classes, and Fun Sports Activities! Quick! Reserve Your Spot Today! 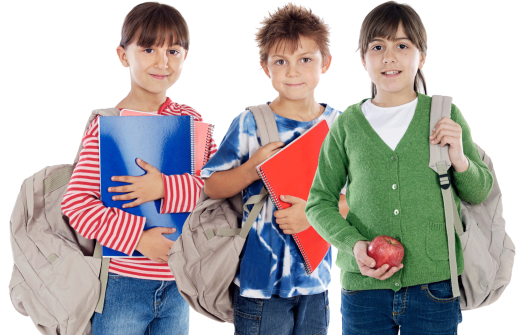 We Understand that parents in FishHawk, Lithia, Valrico, and Riverview communities have very busy schedules, that's why we're here to help! Through setting goals and beginning their path to Black Belt, your child will learn confidence, Discipline, and Respect alll while learning to become Bully Proof. These classes are awesome! 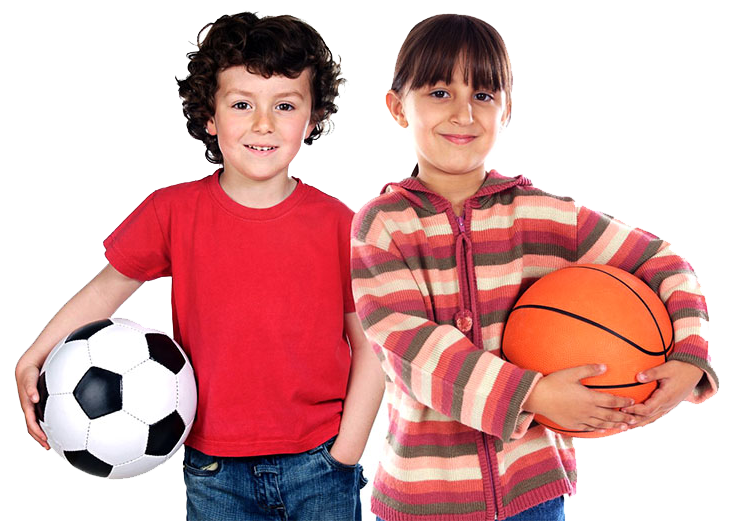 If you want to give your child an unfair advantage in life, then you’ve come to the right after-school program! Safety is our #1 Priority! 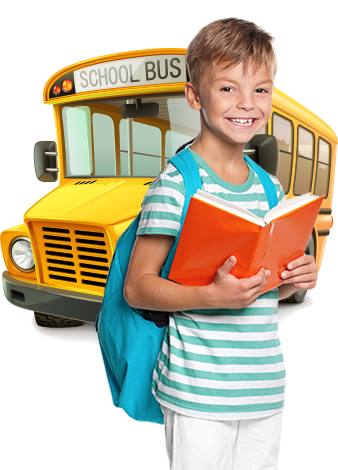 One of the best things you'll love is that we provide FREE daily transportation from local schools! 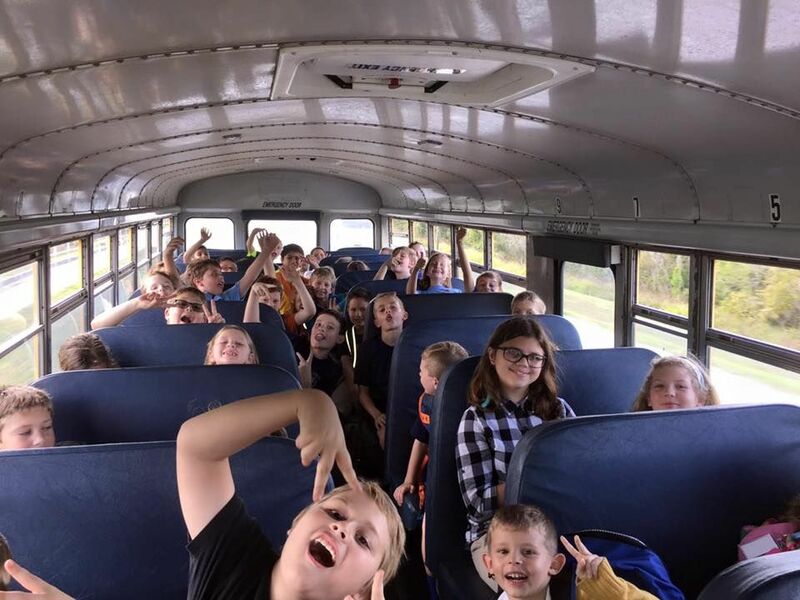 We will pick up your child from his/her elementary school each day in our after-school program vehicles and bring them back to our facility, safely, where they can begin having FUN! Fun, Structured, Drills, Games, and Activities! Kids are NEVER bored at our After School Program because we are constantly providing an awesome assortment of exciting creative and sports activities and games indoors during after school and outdoors when we have special camp days! Your child will make so many new friends and have a blast! Better Focus, Better Grades, and Confidence are what Your Child will Gain. Our goal is simple, to help your child to become the best version of him or herself. From the moment you and your child meet our awesome Coaches and Instructors, you will know that you made the right decision for you child, because we are the BEST! We Proudly Serve the Following Elementary Schools. We want you and your child to feel safe to thrive, which is why we have zero tolerance for bullying behavior. 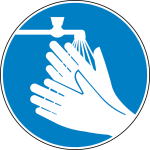 Your child will thrive in our up-to-date facility that's cleaned daily! The same team members that teach our amazing martial arts classes are the same ones that run our camps! Your child is going to be in great hands.